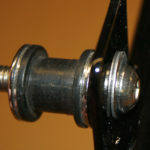 The brackets are powder coated black by Sumax and feature 1/4-turn quick disconnects with Dzus fasteners like those found on all H-D Touring models. 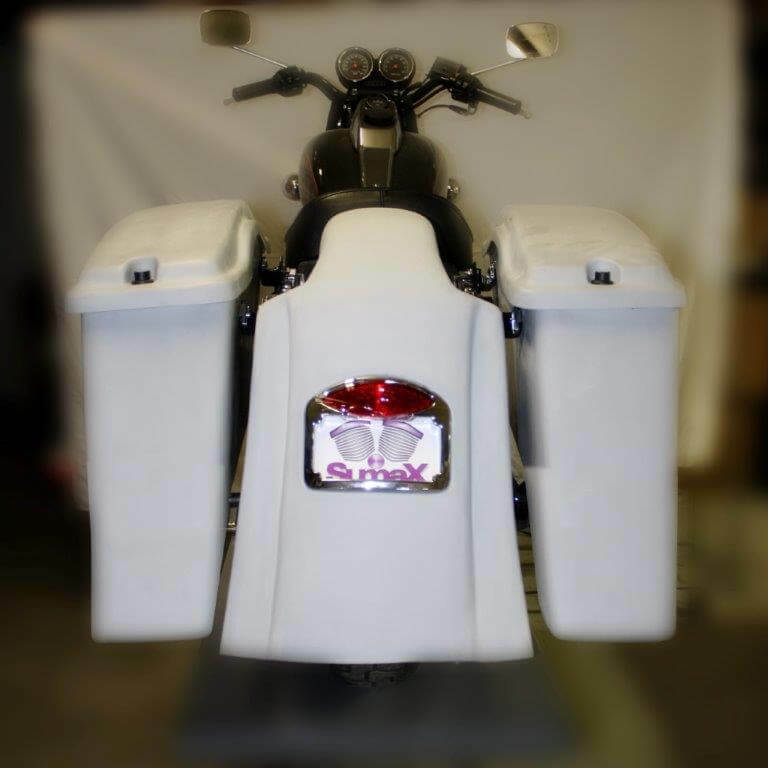 These connectors allow the brackets to be used with either H-D hard or soft bags. 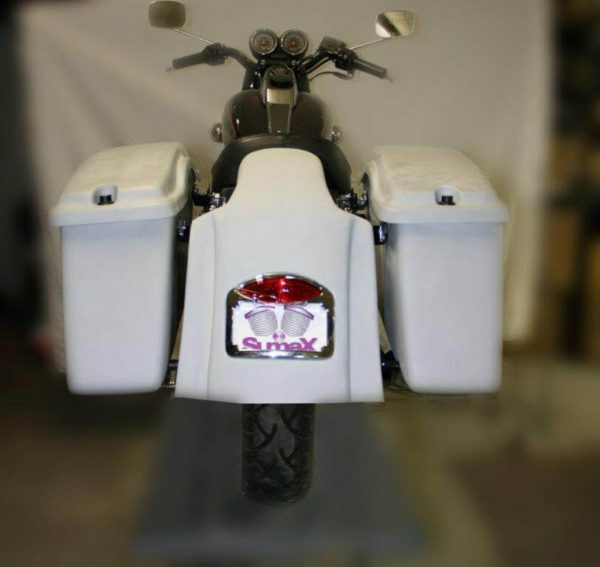 Solid Mount Sissy Bars, Detachables and Luggage Racks will also work with our Brackets. Note: Due to increased shipping costs we no longer sell these overseas. For our customers in Europe, brackets are available for purchase through Zodiac, or in Asia through Parts Max!